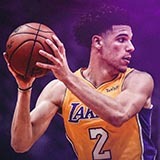 LakersGround.net :: View topic - The Lakers are about to go on a 7 game win streak!!!! 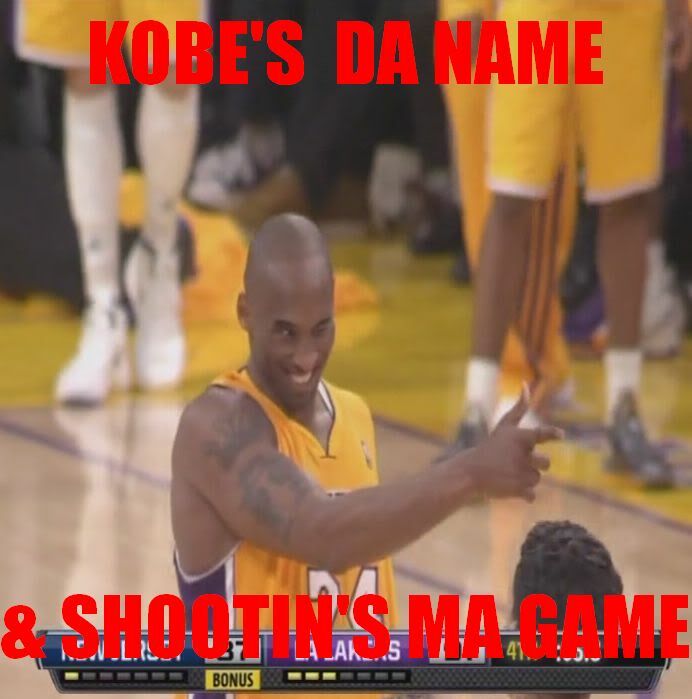 The Lakers are about to go on a 7 game win streak!!!! Posted: Mon Nov 05, 2018 8:51 am Post subject: The Lakers are about to go on a 7 game win streak!!!! I think that we will practice hard this week and win all of these games. I disagree. And people are overlooking Sacramento, IMO. We better. all those teams are no where near our level, hopefully this team aren’t like the other Laker teams that had tendency to drop games to bad teams and I don’t think they are. 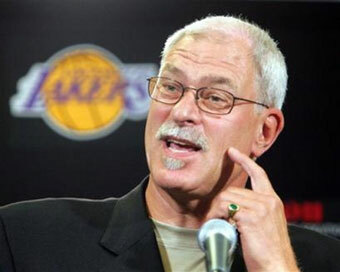 If Lakers lose more than 1 of those games, Luke as coach is in serious jeopardy. These Lakers can lose to absolutely any team in the league. Doesn't matter who they are. Matter of fact, we probably collectively should've been scared to hear the Raps were sitting out Kawhi. Posted: Mon Nov 05, 2018 9:31 am Post subject: Re: The Lakers are about to go on a 7 game win streak!!!! Sacramento is better than people think. Fox is looking like a great pick and Hield is scoring for them. Still, should be 6-1 minimum imo. Loss either @Sacramento or vs. Portland. 5-2 would be about the best they could hope for, but it will probably be 4-3..
76 - 6 regular season! The Lakers haven't won @Orlando since the 2009 NBA Finals. False, they won in Orlando during the Howard era. Crap, you're right! For some reason I misremembered that game being in Staples. So it's once since 2009 right? That place hasn't been easy for the Lakers. Posted: Tue Nov 06, 2018 1:20 am Post subject: Re: The Lakers are about to go on a 7 game win streak!!!! I will be happy with 5-2. People are expecting way too much from this Lakers team. Yes we have LBJ but LBJ without any defense and bunch of young guys weak defensively.